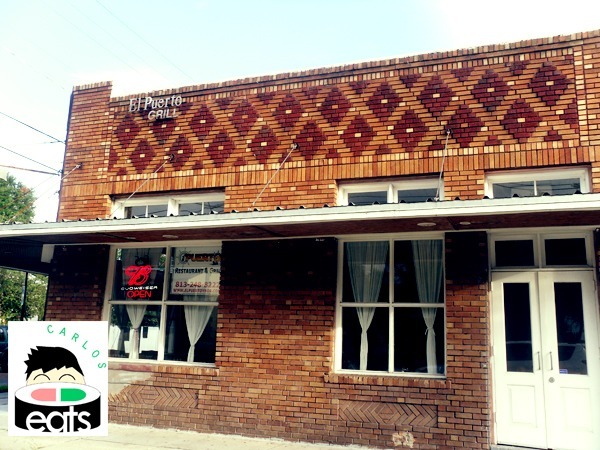 El Puerto Argentinean Grill may be the first Argentinean restaurant I have dined at in my life and I was completely impressed with the food at this hidden gem in Ybor City. The restaurant is found on 5th Avenue near a cigar shop and various housing, nestled away behind the 7th Avenue strip. My family was originally out to have some Japanese cuisine, but after a mention of El Puerto as we drove on Adamo past Ybor, my family immediately made a detour. The restaurant has a modest look, clearly a hole-in-the-wall with one dining room and a bar. Two main entrances. The smell outside the restaurant was fantastic and when we entered the restaurant, the pleasant aromas only became greater. We sat ourselves and within about ten minutes our waitress arrived at our table. Like many hole-in-the-wall restaurants the service at El Puerto could have been better. Many have noted the servers don’t seem primarily happy to be working and as long as my food comes out hot and flavorful without any rudeness, I can live with that. The wait time on the food is lengthy as well, don’t come in if you aren’t willing to wait more than an hour to receive your food. The waitress understood English, but it was clear Spanish was her preference. I had an Inca Kola and the waitress was quick to bring our drinks. She dropped off some bread and then the wait began. We had plenty of time to talk about anything and everything, each time the waitress came in with a huge plate of meat we became more excited for what was to come. 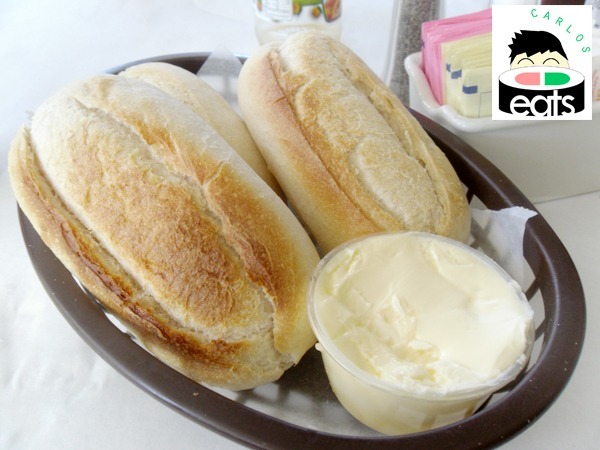 El Puerto gives you a bang for your buck, the dinner entrees range from $10-$20, but can feed 2-3 people. I was particularly hungry and ordered their $2 Empanada Argentina (Argentine-style beef turnover in a fluffy pastry shell) in addition to the $12 Lomo Saltado (strips of skirt steak sautéed with red onions, served with French fries and white rice) as my main course. The waitress brought us some bread and butter to start our meal. The bread was soft and the warm. The pieces were large enough to help hold over the wait. The Argentinean empanada arrived. Different in appearance from the Puerto Rican empanadas I am used to. The shell was soft instead of crunchy. The meat inside was seasoned well and full of flavor, it did not need cheese or any additions. 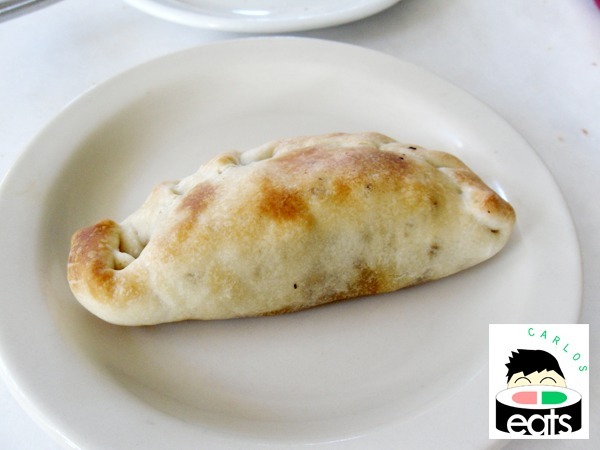 The empanada also came out hot, clearly fresh. It did not take long for this empanada to disappear from my plate. 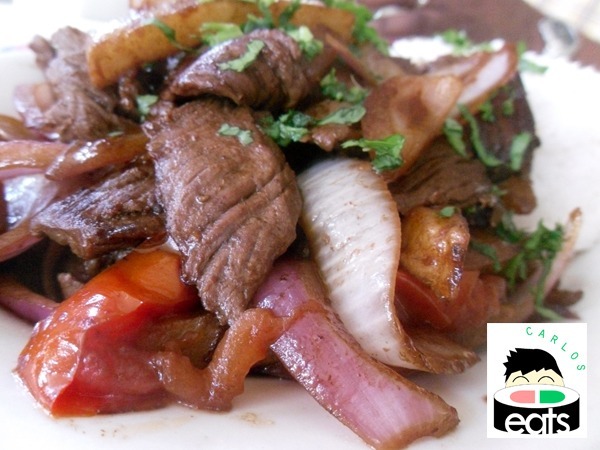 About an hour later the Lomo Saltado arrived. The steak came out sizzling hot. The rice warm and soft. There was so much steak that I had a whole portion to take home after eating. The red onions on top were juicy and crunchy, only adding to the steak. The steak needed no sauce, it was perfect just the way it was made. It has been quite a long time since I had a steak this tender that was cooked all the way. The steak just melted in my mouth, there was no need to cut it down into tiny pieces. 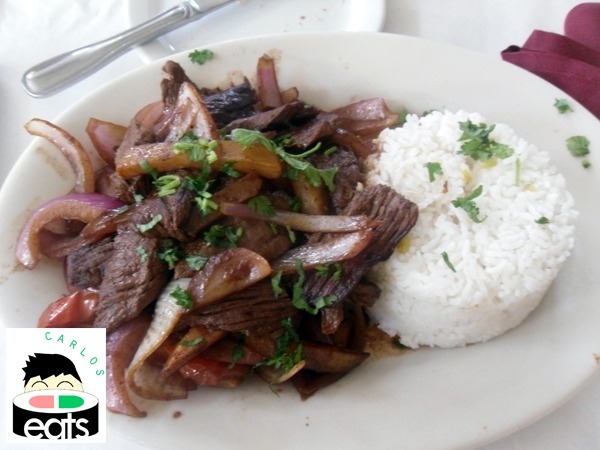 The French fries were fantastic, and I would go as far as to say this Lomo Saltado was the best I have ever had. The silence at the table spoke for the excellence of the food. The wait was worth it. I haven’t eaten that much in a long time and I credit the excellent flavors of El Puerto Argentinean Grill. There were many things I saw on the menu that interested me for future visits. My parents rave that El Puerto has the best chicken they have ever had. The Chicharron de Calamar, Baby Churrasco, and Peruvian pastas were just a few of the entrees I contemplated having during my visit. 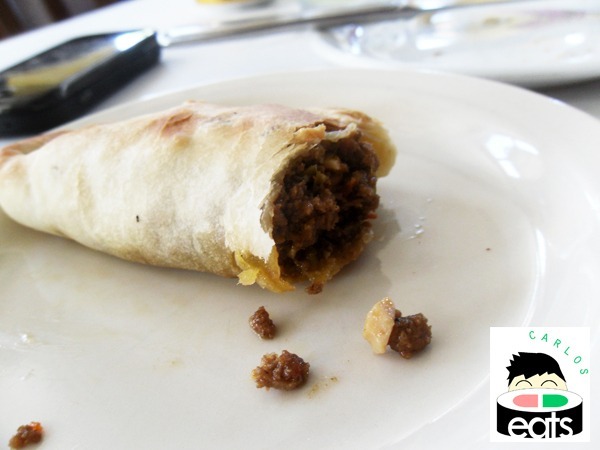 El Puerto also has a lunch menu with a modified menu and sandwiches/burgers that I would like to try as well. I am sure I will be back.